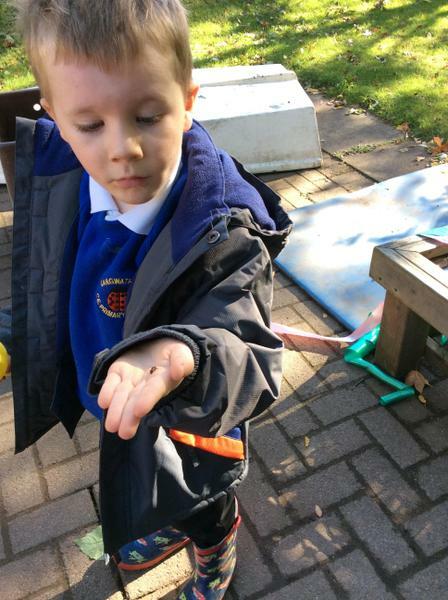 Hedgehog class is taught by Mrs Wilby and Mrs Wildey. 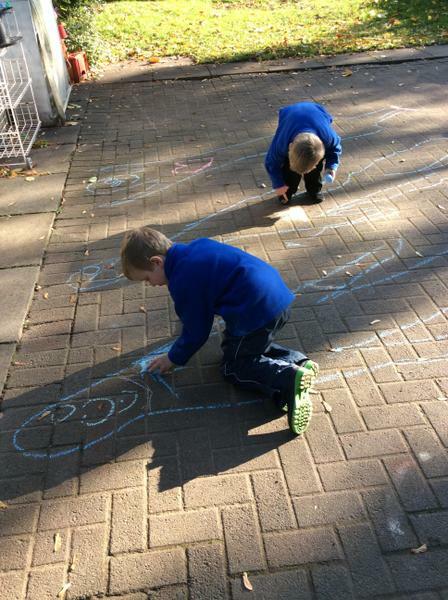 Learning in Hedgehog class is supported by Mrs Saxby and Miss Wilson. 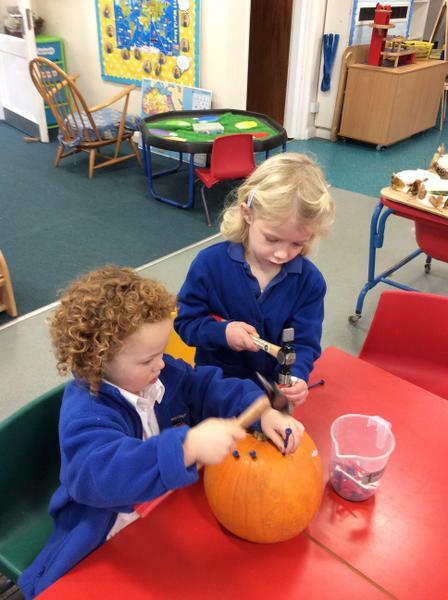 This term we have been welcoming some new members to our class and making new friends. 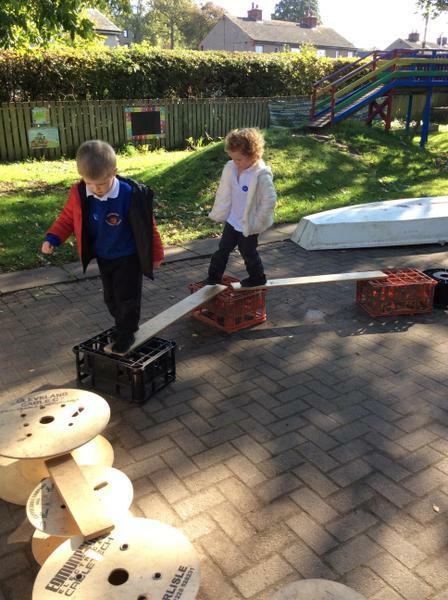 We have been following the children's interests and from that developed a new role play area, based on a train station. We are looking at traditional tales in literacy and have had lots of fun learning about the story of Goldilocks and the Three Bears. 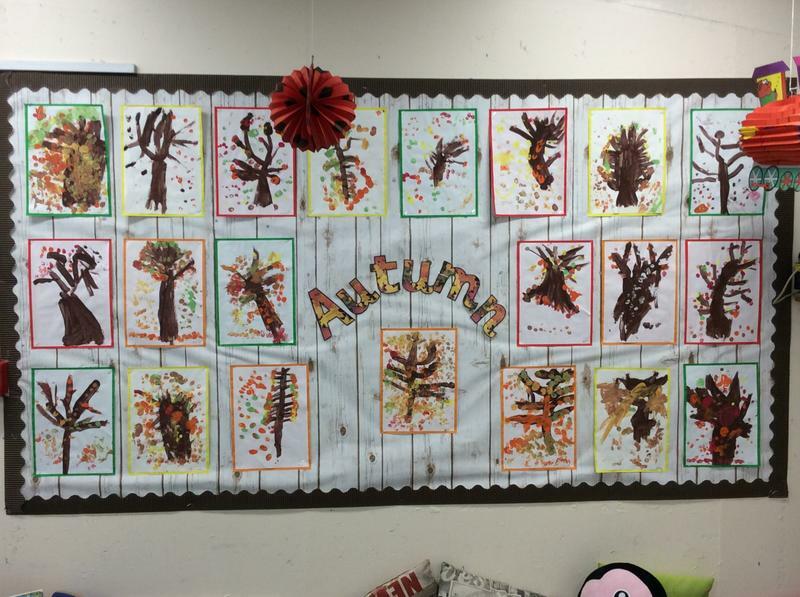 We have been learning about the seasons and the weather, noticing the similarities and differences between autumn and winter. 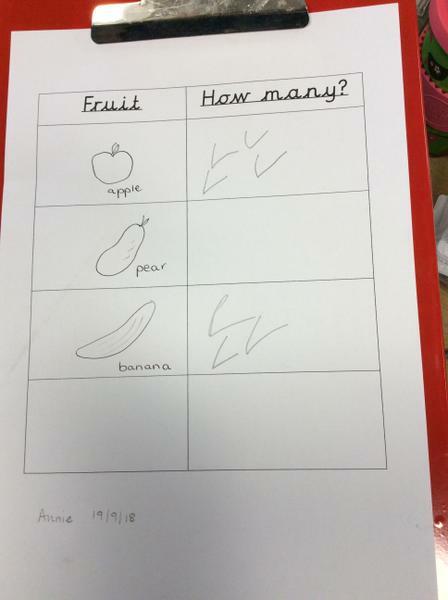 We are getting much more confident with our writing and counting,and enjoy learning new skills. 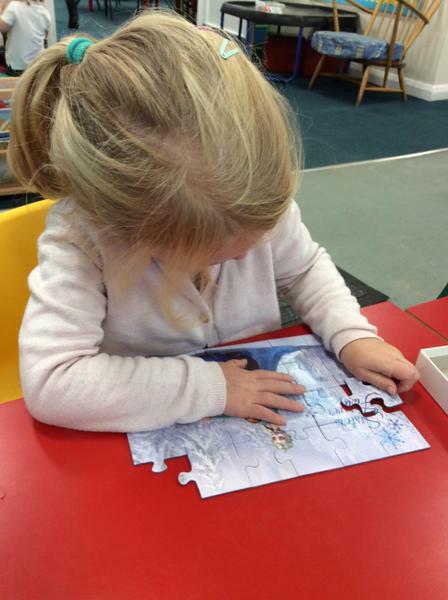 This term we have been settling into life at school, learning about new routines and how to access and use all the resources in the classroom. 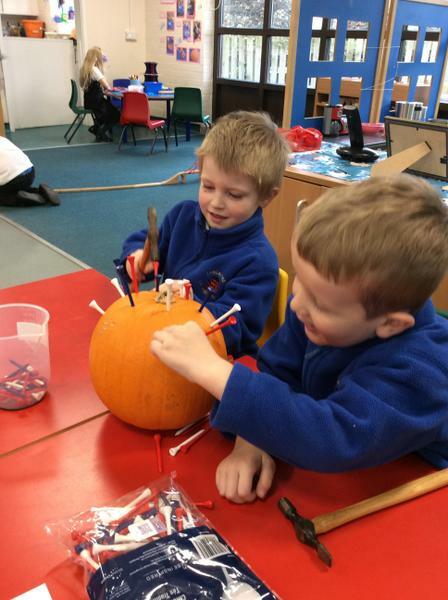 We have been following the children's interests and learning about autumn and celebrations and festivals, such as Bonfire Night, Diwali and Remembrance Day. 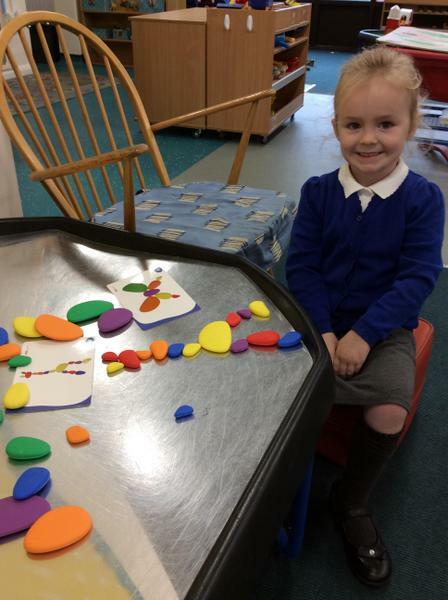 Our brains are developing fast in Hedgehog class, as we learn to read and write and work with numbers and shapes. We are learning how to be good friends, share and be confident, resilient learners. 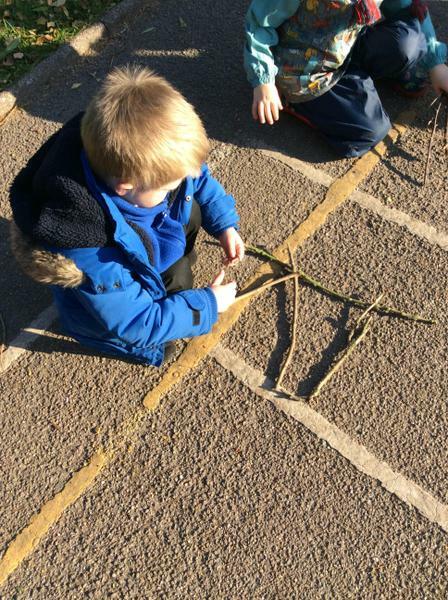 We enjoy being creative and finding out about the world around us. 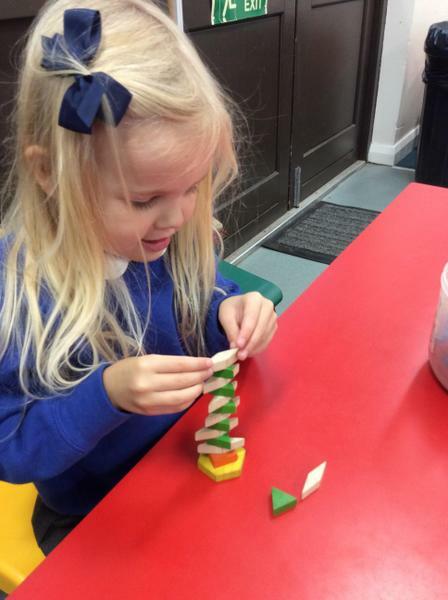 We are so proud of our little Hedgehogs, they are developing new skills all the time. 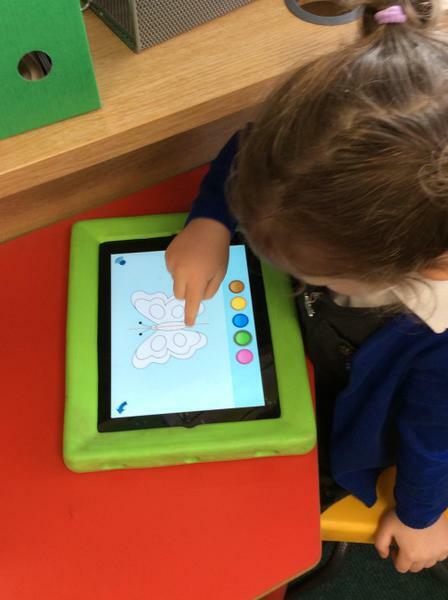 Some are able to read a book now all by themselves, write a sentence, play a game taking turns, recognise a shape or have the confidence to try a new activity. 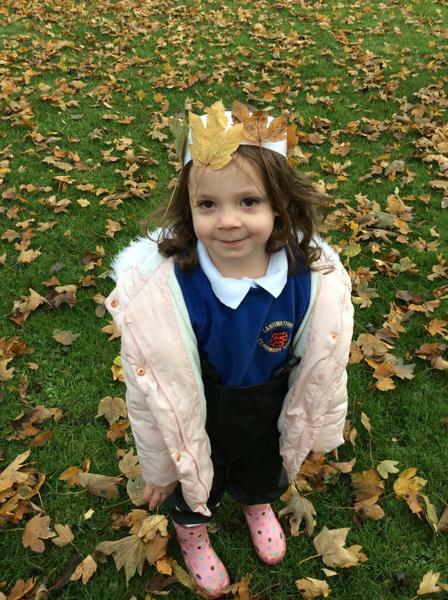 We celebrate children's achievements across the curriculum, including their personal and social achievements. Our class nativity, Shine Star, Shine, was a fantastic success and we were all very proud of the children. We even had a visit from Santa at our Christmas party! 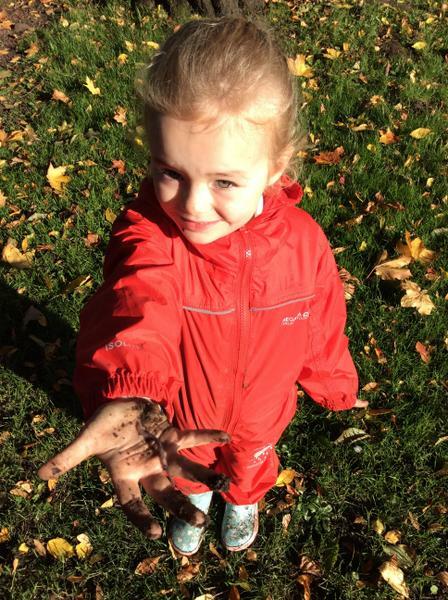 During our Walk about Wednesday’s we have enjoyed experiencing different weather conditions including sunny autumn days, rainy puddle jumping days and frosty mornings. We look forward to many more (hopefully warmer!) walk abouts. 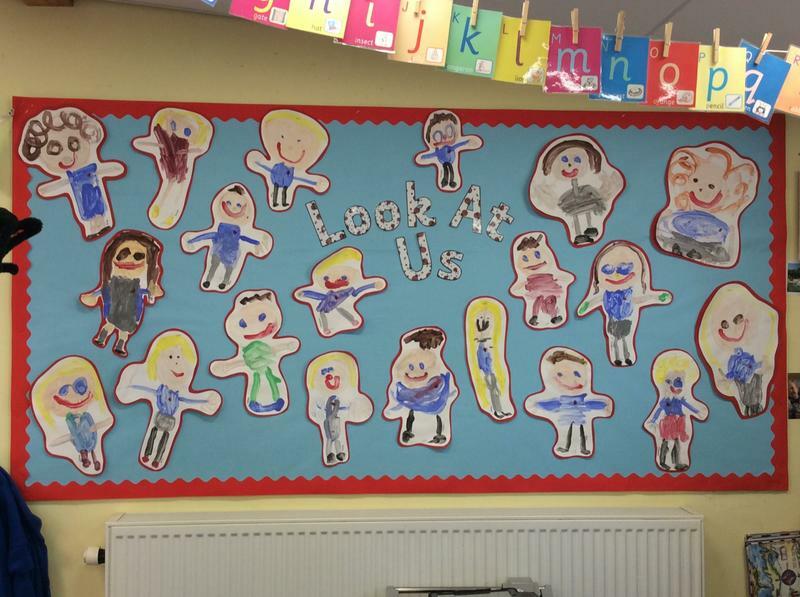 Here's to making many more memories during our time in Hedgehog class. 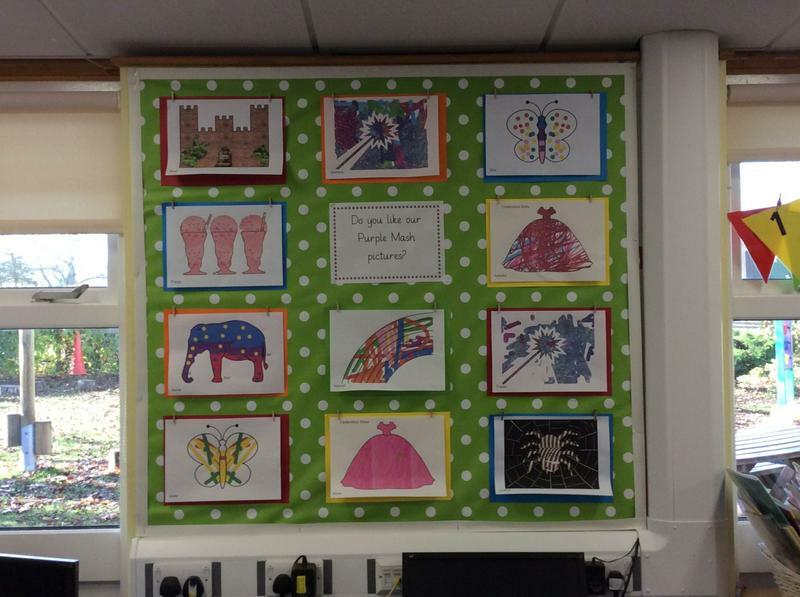 We have had a great first half term in Hedgehog class. 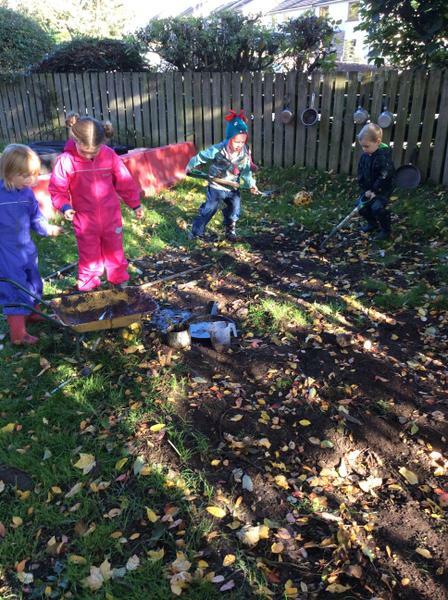 The children have settled into school life and are confident to access all the areas of the classroom and outdoor area. We have enjoyed getting to know each other and making new friends. 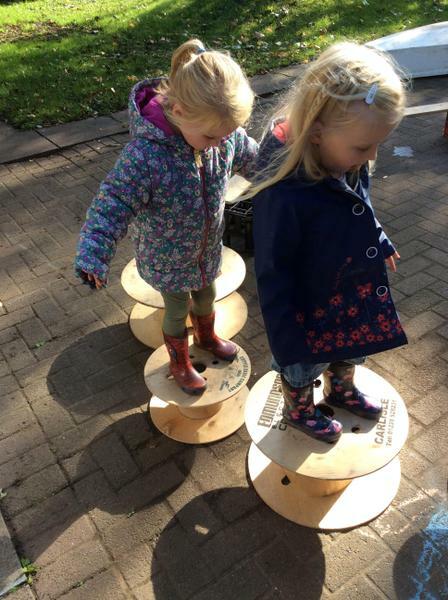 The Nursery children have been enjoying learning about environmental sounds, developing their listening ears and learning to discriminate between sounds. They enjoy wearing their extra big listening ears! Reception have busy learning to hear and write single letter sounds, and blend and segment sounds in simple CVC words e.g. hat, lip, and. 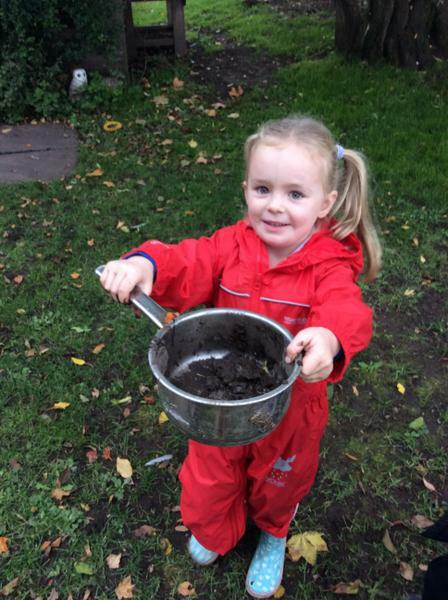 We learn by practical, hands on activities in Hedgehog class and enjoy active learning. 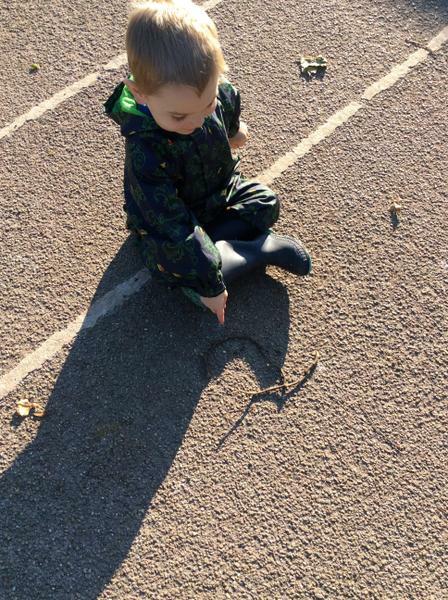 We are developing our counting and number recognition skills by taking part in activities such as counting conkers, searching for numbers in the sand and matching numbers to objects. 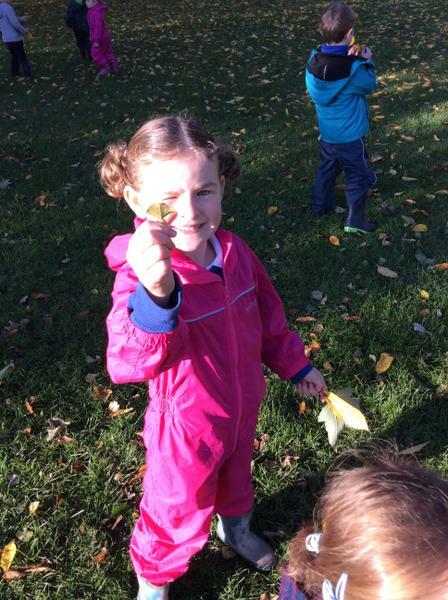 We have had lots of fun learning about autumn and seeing the world around us change. 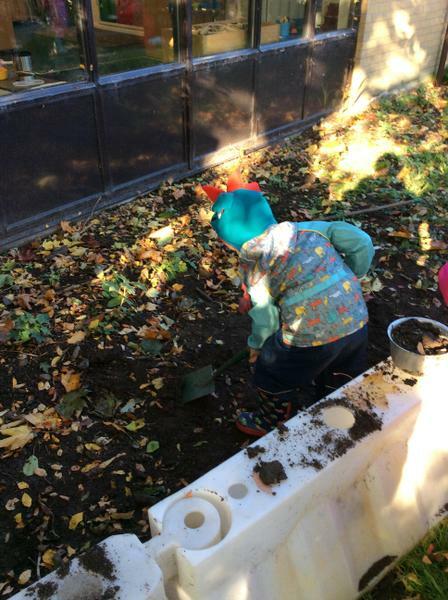 Our harvest festival was a great success. Everyone was very proud of us all getting on stage in front of so many people! 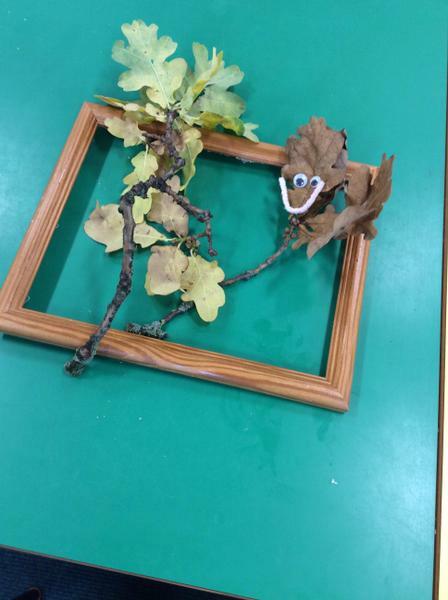 Being creative is something we all enjoy, from building models, painting a picture or playing in the role play area. 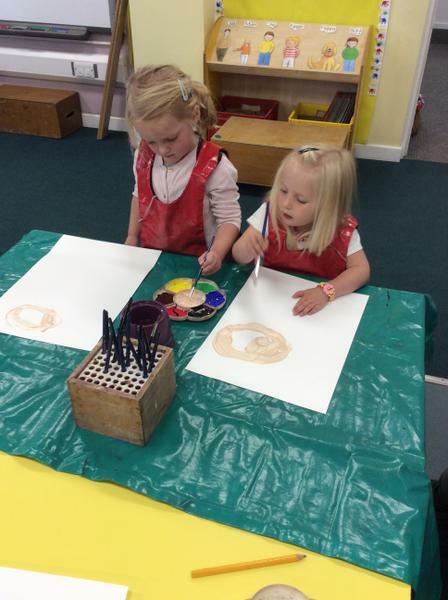 There have been some fantastic cakes made with play-dough and autumn trees created using our fingerprints. Over the coming weeks we are going to be learning about Remembrance Day and making special poppies for the war memorial. We will be busy making some special bonfire night pictures and of course getting ready for our next staring roles in our nativity! 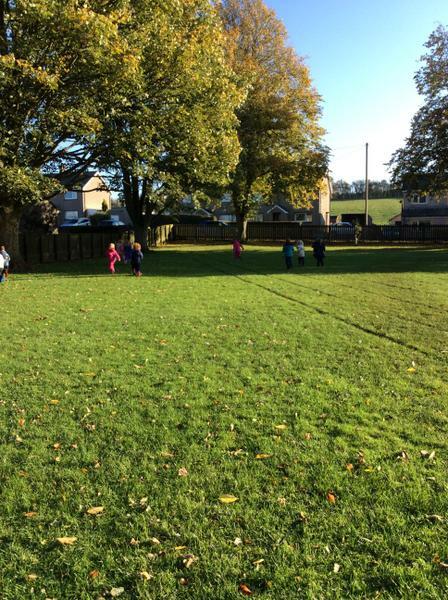 Hedgehog class take part in Action Ants on a Monday and have PE on a Thursday. PE kits stay in school for each half term. 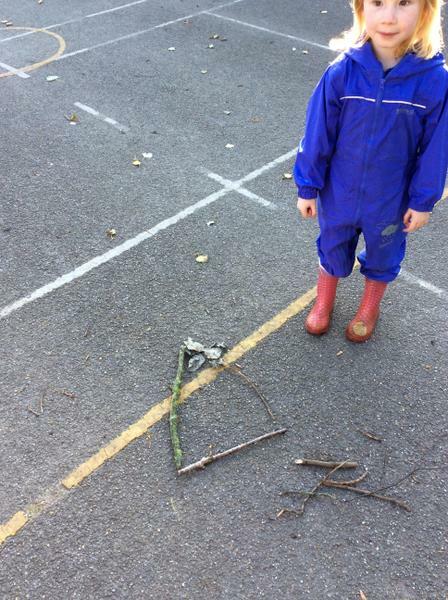 We have 'Walk about Wednesday' on a Wednesday morning, where we all go out and about to learn and discover. 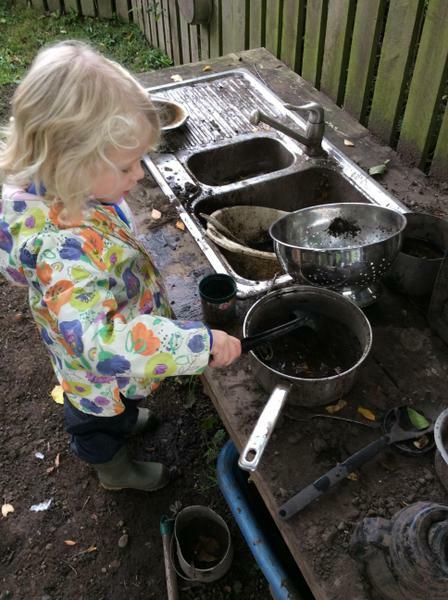 Children need waterproofs and wellies to keep in school. 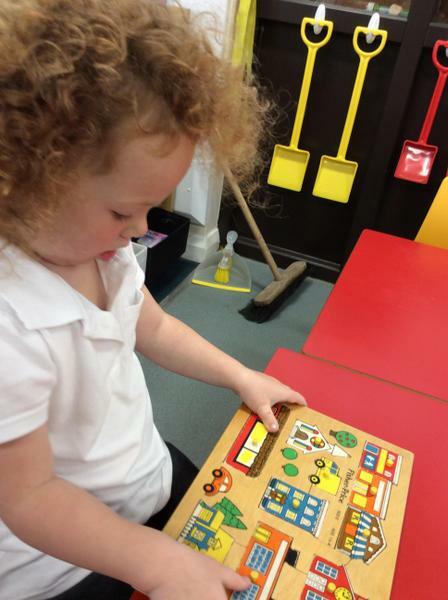 Please help support your child at home by using your child's phonic pack and reading regularly at home. 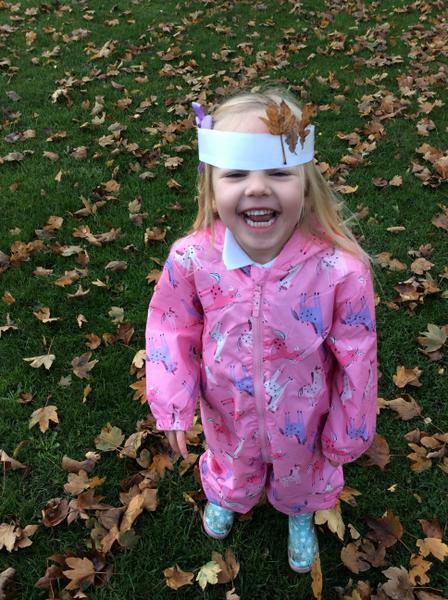 Your support at home is crucial in developing your child as a confident and enthusiastic learner. Please read your child's reading book regularly at home and comment in their yellow reading record book. Remember, reading to your child is just as important as them reading to you. Letter formation books will be sent home weekly.